Can anyone help I'm restoring a coupe and don't hav the bonnet hinges or mounting brackets any way of getting hold of some ? I can photograph what is on my car if you wish, but it is a partly home brewed solution. I do have a "bent" (I mean post collision bent) metal plate that was originally bonded in to the front of the car to hinge it to the front subframe; you can have that if you want it. This is the original mounting bracket on mine. I cut it out and made a new one in GRP and kevlar. 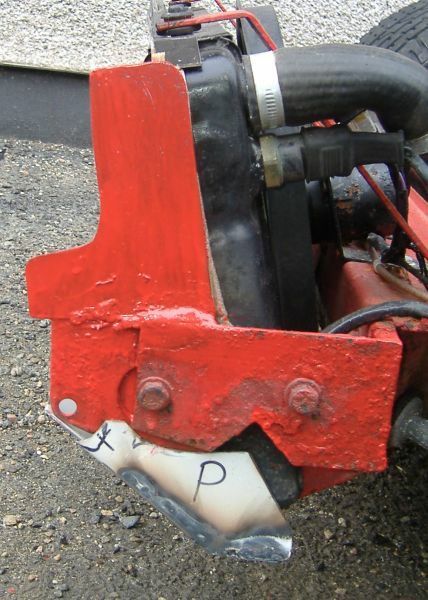 The hinges bolt to a cross piece on the front of the front subframe. This is the best photo I have I'm afraid. 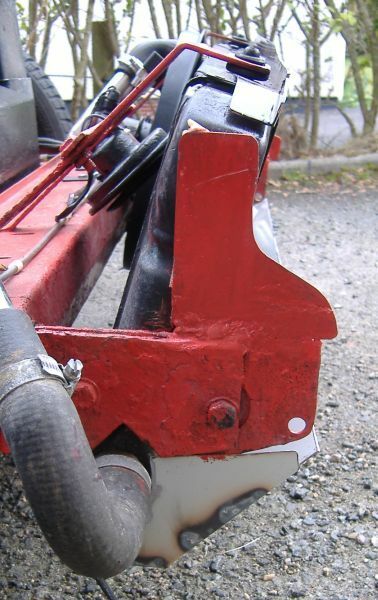 Here's the front brackets, also carries the radiator mount. 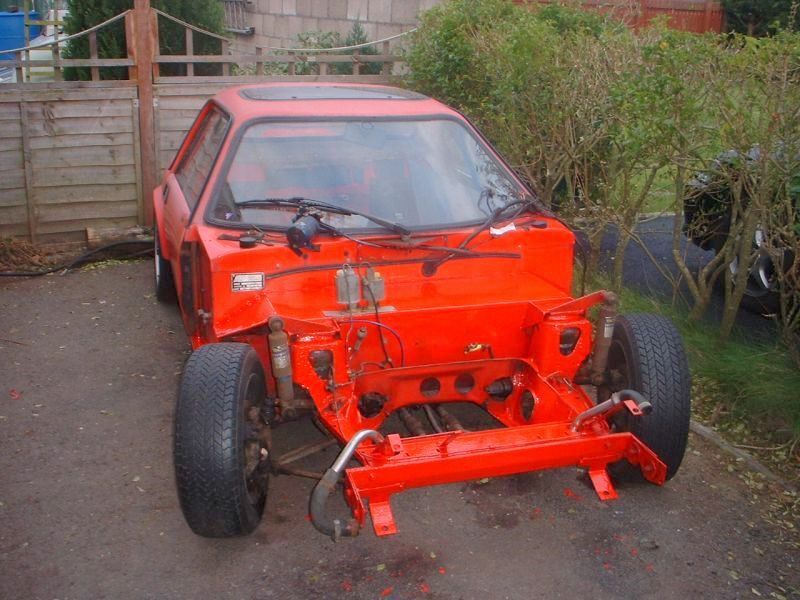 It's the bracket and hinges that mount to the subframe I need are they still available from gtm ? Ignore the "L"/Boot shaped add-ons on top.